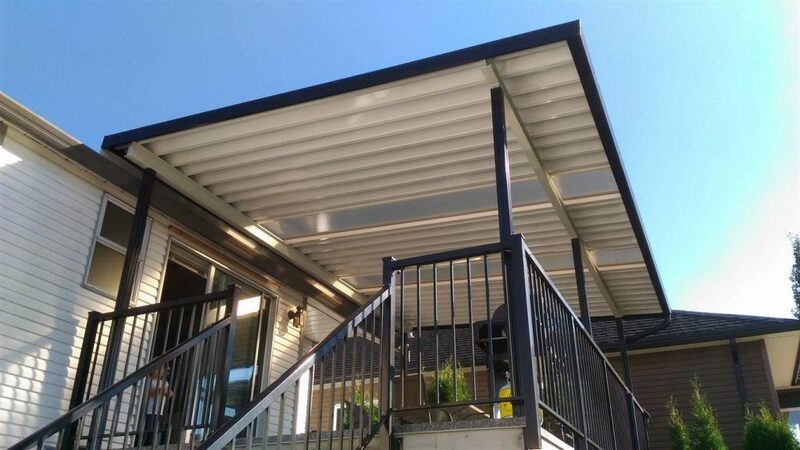 Primeline Aluminum Patio Cover & Awning Installation | Fraser Valley | Maple Ridge – Aluminum patio covers, Glass patio covers, Retractable Awnings, and Railing Installation. 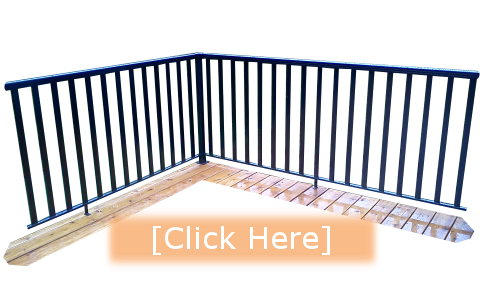 Serving Maple Ridge, Chilliwack, Mission, Abbotsford, Langley, Surrey, Vancouver. 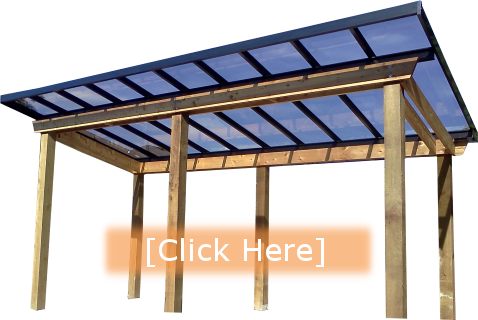 Which of our products are you interested in? 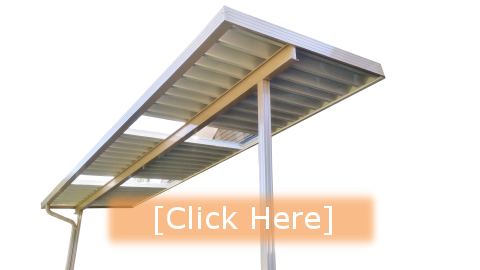 Custom aluminium patio covers to maximize your outdoor living space. 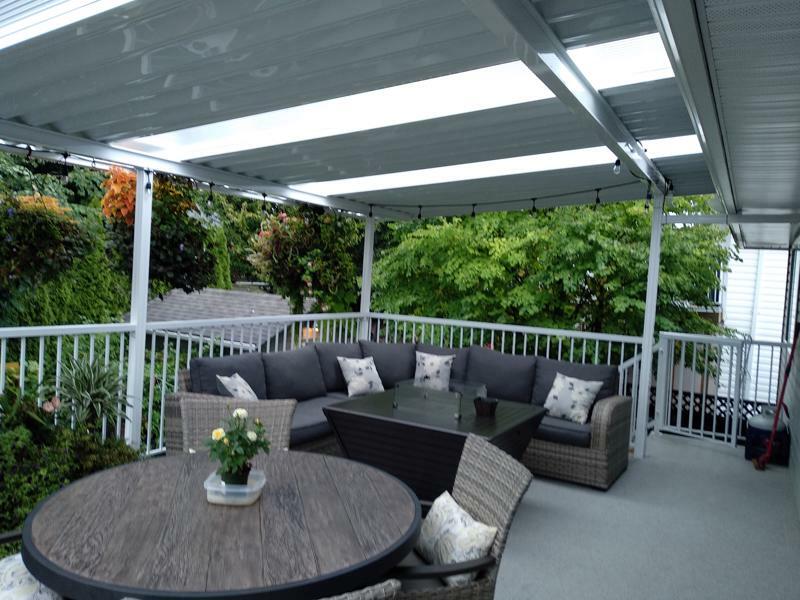 Glass patio covers to extend your living area with the benefits of natural light. 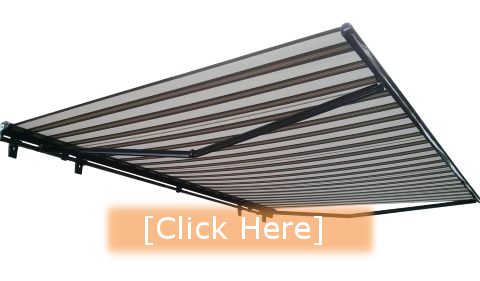 Weather resistant fabric awning, providing sun and rain protection for your outdoor lifestyle. We are a family run business with integrity. We built our reputation on customer satisfaction and good value since 1995. Our continued success over the years has been in large part due to our referrals and repeat customers.